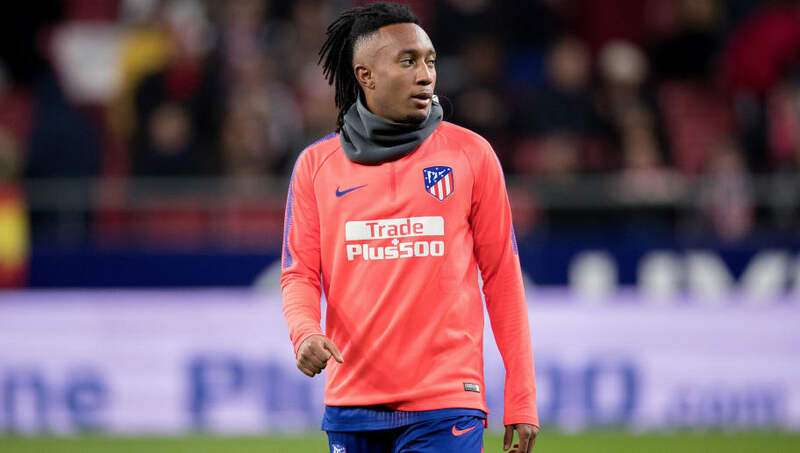 ​Newcastle United have been left frustrated after talks with Gelson Martins over a potential loan move broke down, leaving the door open for Ligue 1 side AS Monaco to swoop in to sign the Atletico Madrid winger. The Magpies were willing to pay a fee believed to be in the region of £4.5m to ensure that they could secure a short-term deal for the winger to help achieve their goal of Premier League survival. ​Newcastle manager Rafael Benitez has been unable to sign anyone so far in the January transfer window with owner Mike Ashley unwilling to give him significant funds to spend amidst rumours of a possible takeover - though it does appear that Lazio left back Jordan Lukaku will ​sign on a loan deal imminently. According to reports in ​the Chronicle, Martins met with officials from Newcastle to discuss a move but was lukewarm about joining the club following Monaco's late display of interest. The 23-year-old joined Atletico from Sporting CP on a free transfer after cancelling his contract with the Portuguese club last July, which, at the time, appeared to be one of the best deals in European football. However, a combination of injury problems and a struggle to adapt to boss Diego Simeone's style of play has seen Martins fail to establish himself as a main part of ​Los Rojiblancos. The Portugal international has only made twelve appearances so far this season. scoring his only goal in a Copa Del Rey tie against fourth division side Sant Andreu. If Martins completes a move to Monaco, he could provide the attacking presence needed for the Ligue 1 side to avoid relegation.